Finally, a great macro option for Sony shooters! Rejoice! The day has arrived. I have held this lens in my hand (ok it is a little heavy) and it is real. But let's get to the real point - who should get this lens? Who should buy the Sony 90mm macro lens? #2 You shoot with a NEX5, NEX6, NEX7, A5000, A5100, A6000, A7/A7R/A7S, or A7 II. #3 Your housing supports the lens. It is a big lens. Right now Nauticam has confirmed support for all of its housings. We are awaiting word from Ikelite, Recsea, and Sea & Sea. #4 You are ok letting your small, light setup become bigger and heavier (because it will). Why should you buy the Sony 90mm macro lens? #1 This lens in infinitely better than the other existing Sony macro options. 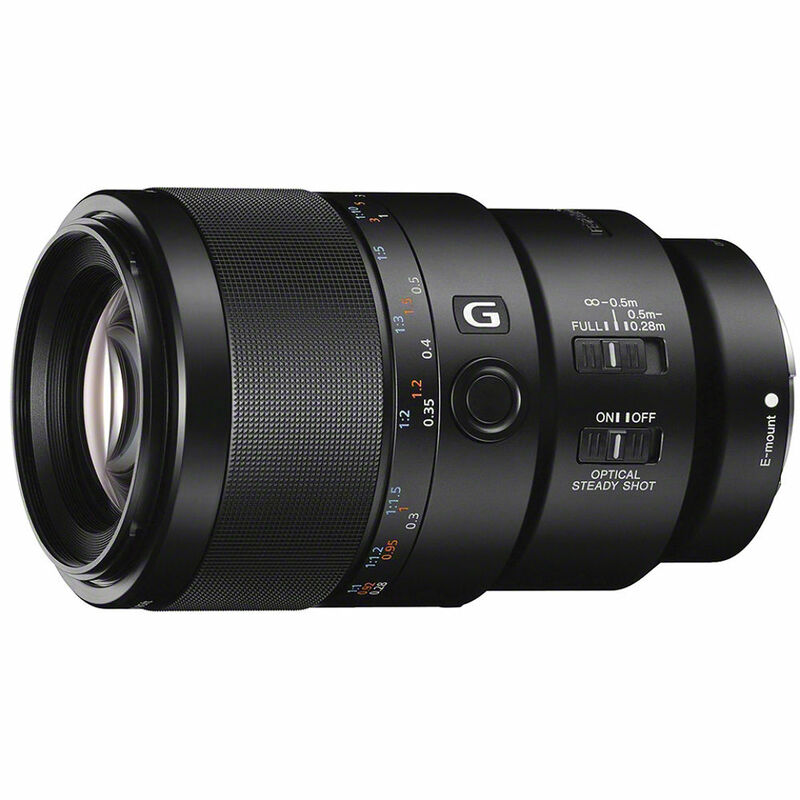 Way more magnification than the 16-50mm, 18-55mm or Zeiss 50mm macro lenses. #2 Significantly more working distance than all other Sony macro options. Working distance is very important for properly composing an image, not scaring your subject, and lighting the image properly. #3 Sharp, sharp, sharp. This lens is ultra-sharp, so sharp you won't believe the detail in your macro photos. #4 Significantly greater magnification and working distance when using a wet diopter. Speaking of supermacro, check out my new top ten supermacro tips for underwater article. Just email me and I'll promptly reply.